After 3 years of really hard work – time away from home – lost weekends in the study and Pauline wondering if it was ever going to end- Tom finally gained his MSc in Dental Implantology from Bristol University, giving him the official title; MSc Implantology (Bristol) MSc AGD (Birm) BDS (Glas). 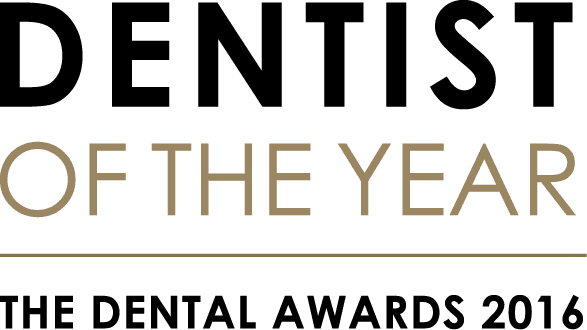 Although he has been placing Implants since 1997, he wanted to gain the most up to date knowledge he could, both practically and academically, so that he can give his patients the best possible results. The Implant tutors questioned him when he started as to what he thought he could gain from the course as he was so experienced already, but with his thirst for more knowledge, he wanted to immerse himself in the nitty-gritty of academic life again. He enjoyed mixing with like-minded dentists who have had many different work experiences. 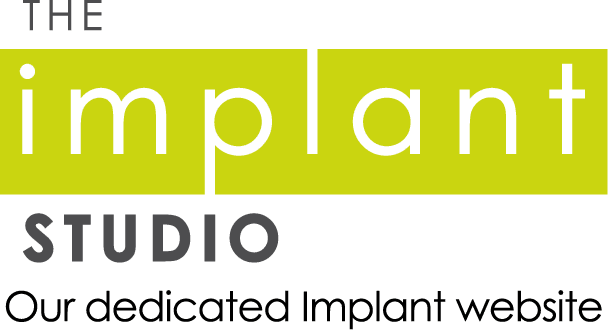 Some dentists had never placed an Implant so they needed much more help with the practical aspect of Implants – Tom, as ever, helped them with his skill and knowledge. He has been associating with some of the top academics in Implantology and has gained many tips and skills which help him improve his own knowledge. He is absolutely delighted that on the 18 February all his family are going to be with him to celebrate his achievement. Pauline, Helen and Laura are so proud of him as he worked so hard to achieve this and wouldn’t miss it for the world. Pauline says it will be his last graduation – he says watch this space.